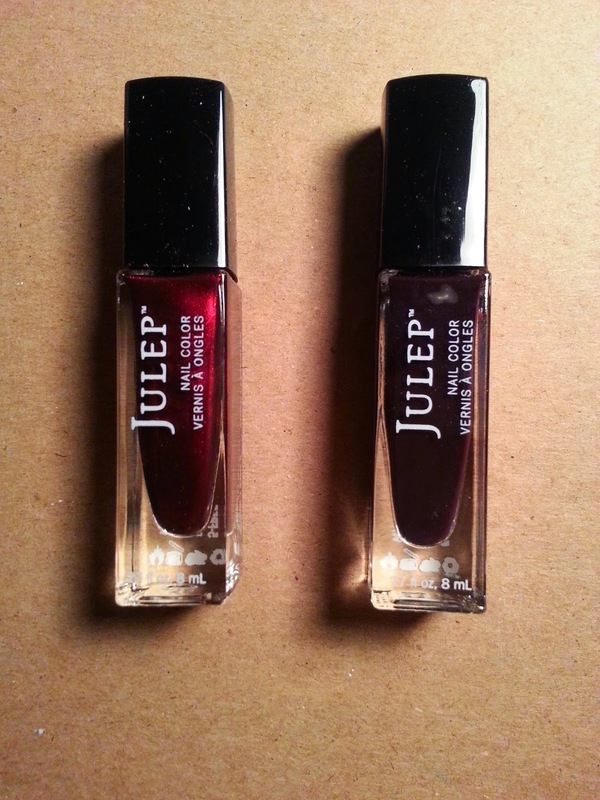 Julep is a monthly nail polish subscription box (as well as the occasional beauty/skin product), and it's amazing. 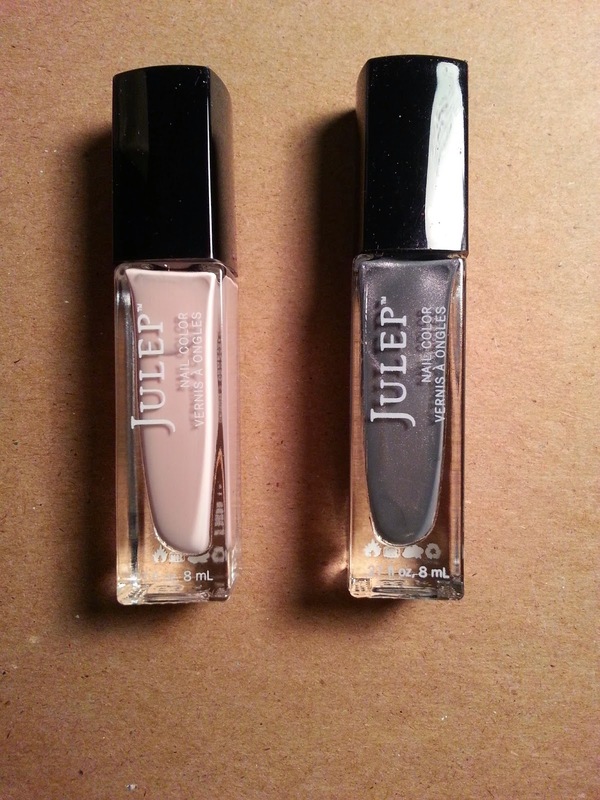 It's so addictive to receive new polishes every month and be able to pick what you want to get. There currently now is MyMaven for $24.99/month or $19.99/month if you prepay for three months and Maven Luxe for $39.99/month. 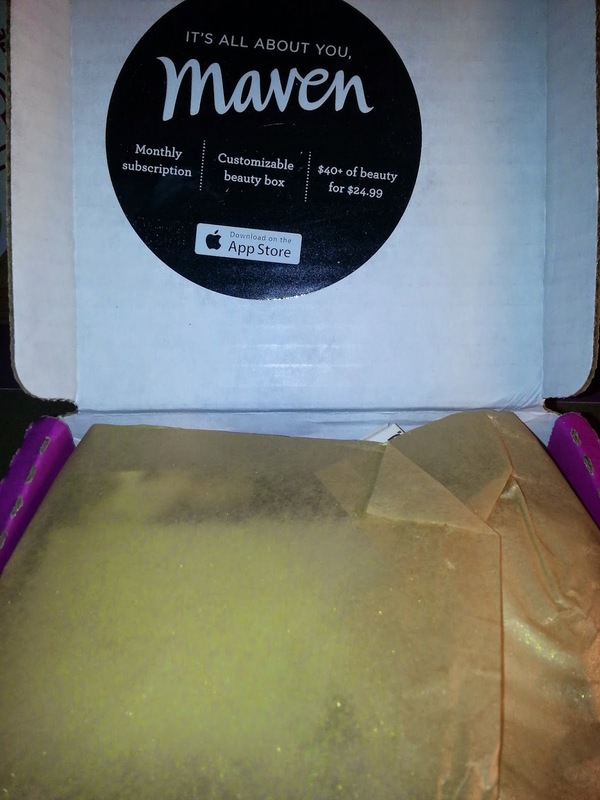 My Maven gets you the regular boxes each month and you can swap out products for the ones they have selected. Maven Luxe works the same way, but it's for higher valued items. You can now skip regardless of when you signed up for you account, which is a great incentive! There is still the referral program in place, and each referral earns you $15 to spend in the store. 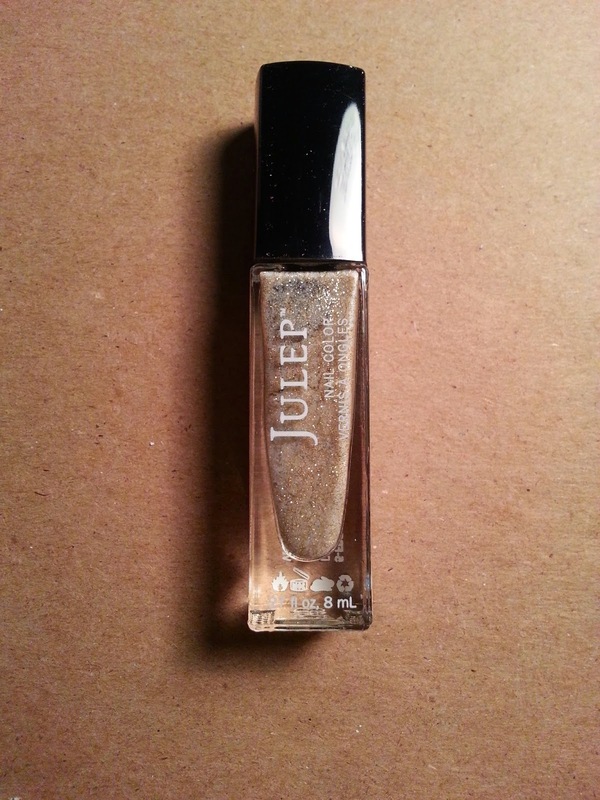 The Jules are still being earned and used, but they are only earned if you take the box or anniversaries and can be used either on monthly boxes or in the Jule Box. Still one of the best bonuses of being a Maven is that you receive 20% off all store items and free shipping on all orders! The Friendsgiving Collection announced two new mascaras, Length Matters (adds length) and Go Big (adds volume), as well new eyeliner colors (Regal Teal, Graphite Shimmer, and Bronze Shimmer) as the new polishes. I opted for the Polish Lover's Upgrade ($44.99 for old subscribers) and received all of the polishes released this month. I have heard great things about the mascaras, I just do not need any more mascaras! The eyeliners are great from what I've heard, but I'm waiting for a box set of those to get a ton at the same time! I will always love seeing the pink box waiting for me! This month utilized some gorgeous gold tissue paper to match the theme card below. Classic with a Twist - Shari (delicate sweet pea crème) & Devon (slate grey with fuchsia microshimmer). Boho Glam - Sawyer (copper patina molten) & Joanne (smoky plum crème). 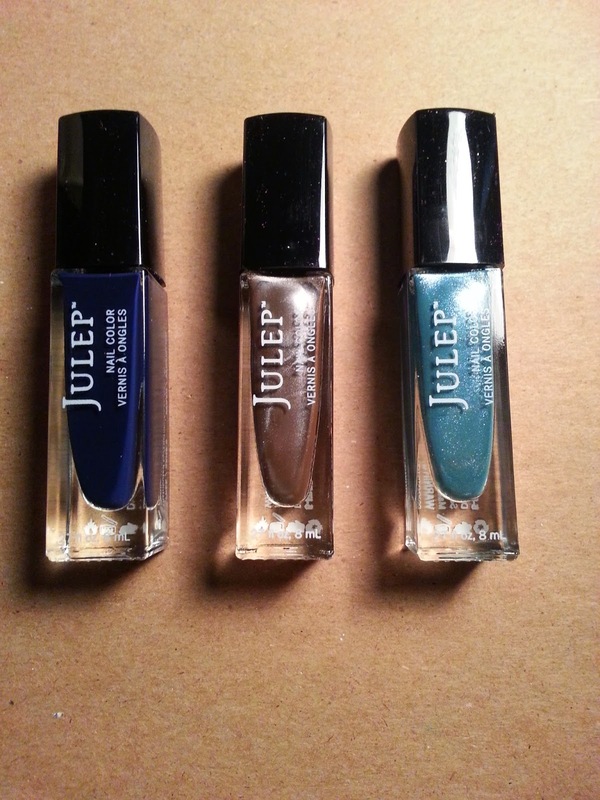 It Girl - Ilsa (ink blue crème), Marzia (pewter chrome), & Kiki (oceanic silver shimmer). Add-on only Bonnie (CWAT) (soft gold microglitter). Overall, I loved this collection. I tend to get the PLU if I take a box. If I like most of the collection, it's cheaper for me to get the entire thing and figure out what to do with the extras than to pick and choose. Luckily, I was able to grab a Bonnie as well, which is probably my second favorite of the entire collection. 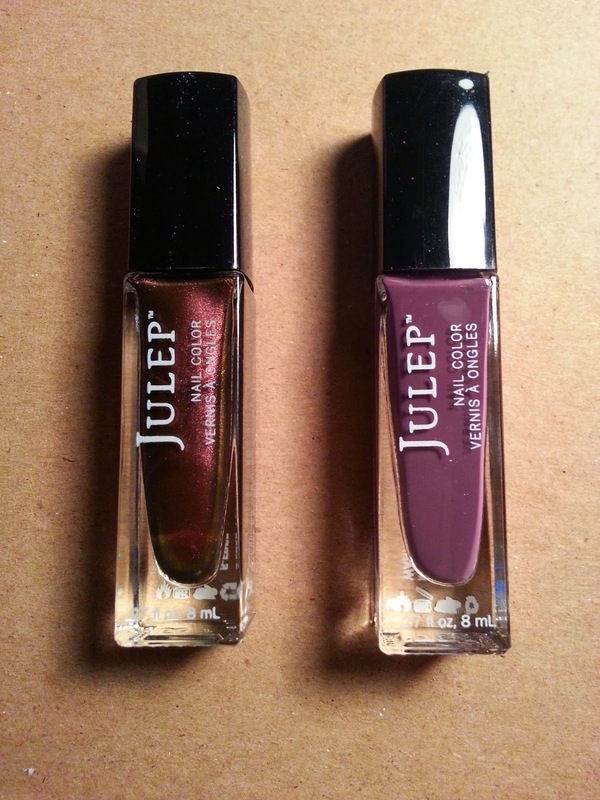 If you are interested in signing up for Julep, make sure to check out coupon sites to find the current offers and see what Welcome Boxes are currently up. These will change with the seasons, so it's important to make sure you like your welcome colors! What did you think of the Friendsgiving Collection? Let me know in the comments! 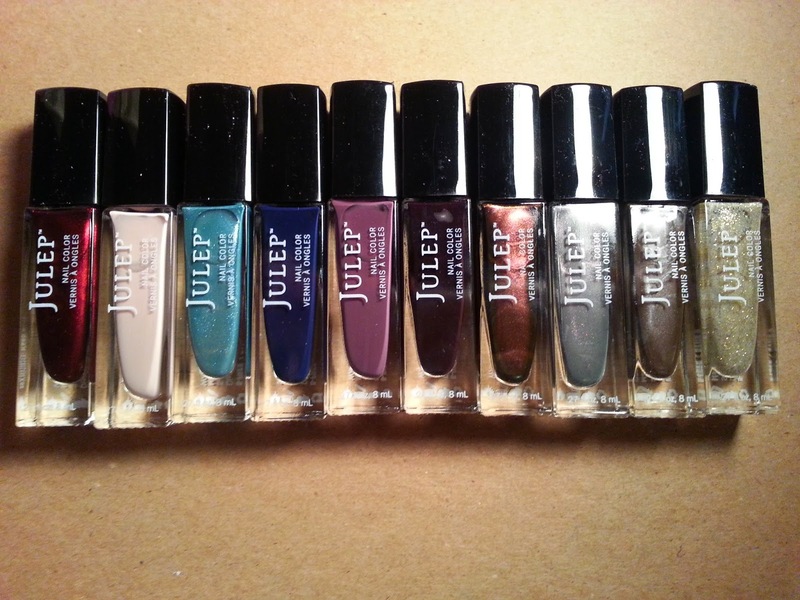 I have always wanted to try Julep Maven and this collection is so pretty!